We are delighted to announce that in line with our growth we are expanding our team of Consultants and Sarah will be joining us as a Consultant from January 2019. Sarah is an accredited workplace and employment mediator with 16 years’ experience as an employment lawyer. 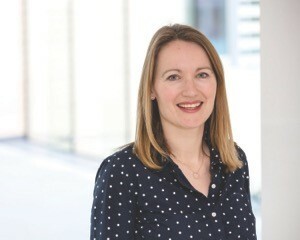 Sarah worked as a senior employment lawyer for Bristol based law firm Burges Salmon from 2000 – 2018. During that time Sarah dealt with a whole range of employment law matters, both contentious and non-contentious. Sarah had a particular focus on complex disciplinary and grievance matters and employment tribunal and employment appeals tribunal cases, up to and including advocacy, with an emphasis on discrimination cases and senior executive disputes. As an employment lawyer, Sarah was involved in alternative dispute resolution and mediations. Having dealt with court cases for many years, Sarah understands the value of conflict resolution techniques and mediation. Sarah has a keen interest in assisting individuals and businesses in dealing with potential disputes at an early stage, to try and address differences before positions become entrenched and matters end up in court. Sarah has also supported organisations through complex disciplinary and grievance matters and is able to draw upon those skills in carrying out workplace investigations. 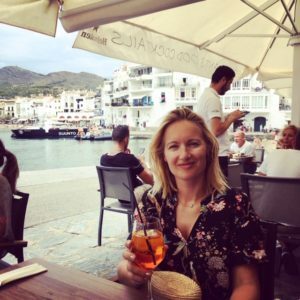 Sarah enjoys spending time with her family, in particular getting away to the North Devon coast when time allows and taking long walks with their lakeland terrier. Sarah is a keen theatre goer and dance enthusiast and enjoys weekly yoga and boxing classes. Sarah also volunteers for a number of charities and holds a position on the Council of a London based health and education charity, providing input on employment law matters.